TMNT 2012, Episode 4.03 "The Weird World of Wyrm"
A familiar face from the past appears in the Nickelodeon TMNT universe! Episode 4.03 "The Weird World of Wyrm"
Casey finds a hypercube and releases Wyrm, a creature from the fourth dimension. Watch it at 11am Eastern/10am Central time Sunday. Check your local listings to be sure when it's on in your town! 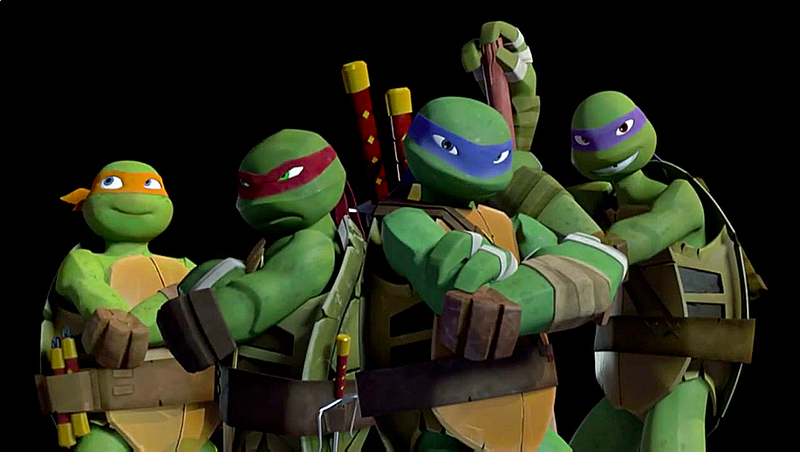 TMNT 2012, Episode 4.04 "The Outlaw Armaggon"